Crime prevention advice issued following scam reports on the Isle of Wight. 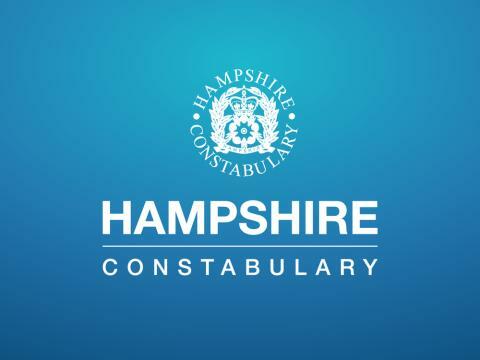 We are urging people to warn friends and relatives after a man from the west of the Isle of Wight lost £25,000 to fraudsters posing as police officers. The man, aged in his eighties, was contacted by phone at home on Saturday 24 November by a man pretending to be a Detective Constable from the Metropolitan Police Service. The so-called ‘officer’ said that he was investigating a theft conspiracy. He passed the victim to another number to confirm the officer’s identity and then spoke to the victim again. He stated he had a colleague working on the Island who was visiting a number of people and then asked the victim to transfer two sums of money to different bank accounts, stating that he would be tracing where the funds went. This was a scam and the officer was not a legitimate police officer. The victim made two transactions totalling £25,000 before dialling 999. We have received three similar reports on the Isle of Wight on Sunday 25 and Monday 26 November. The three people who were contacted by phone did not hand over any money. Another version of this scam is where fraudsters posing as police officers claim to be investigating a jewellers for selling counterfeit items, and ask the victim to buy expensive goods which are later collected. Other requests include victims buying hundreds of pounds worth of iTunes vouchers to be collected by a courier. Police officers or bank officials would never ask you for money. If someone does call you in this way, hang up. Always try to use another phone line to report this to the police by calling 101. Never give out personal or bank details to anyone who contacts you unexpectedly. Never tell anyone your PIN number. If you have given out information which could compromise your bank security in any way, call your bank to cancel your cards as soon as possible. Never hand over your card, money or valuables to someone at the door to be sent off elsewhere. Anyone with information should call 101, quoting 44180440977.